Sagittarius women are one of the most fiery and passionate zodiac signs. 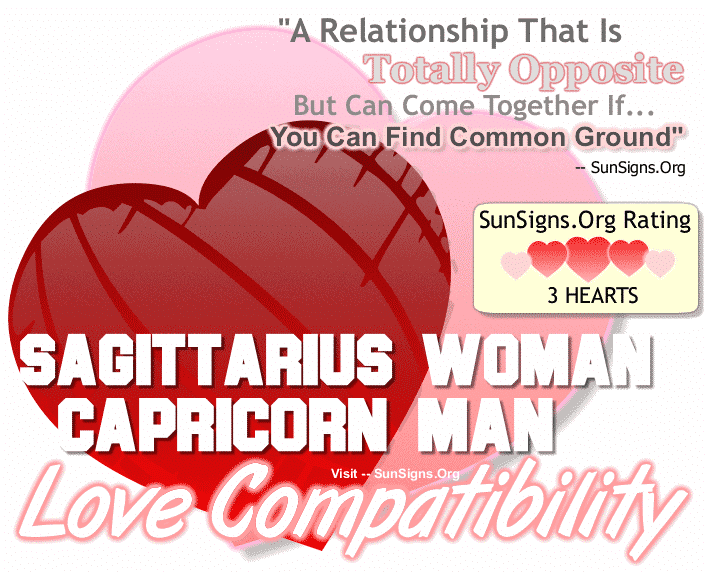 How compatible are they with men of the other star signs. 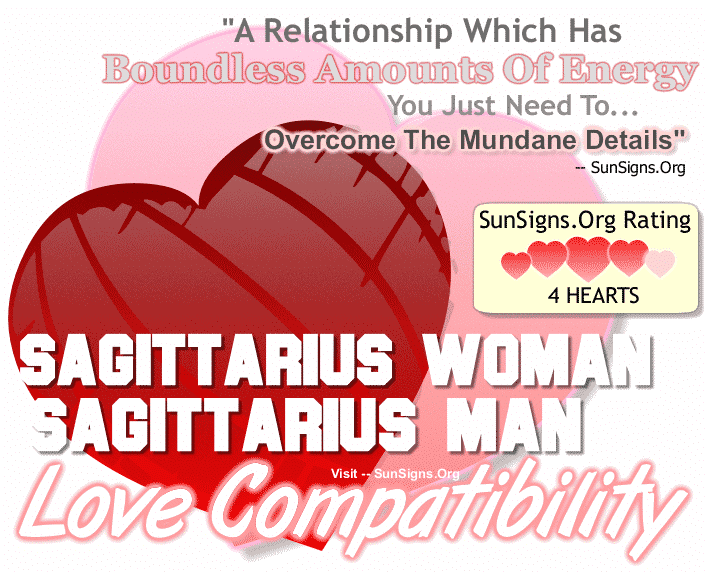 Read on to find out more about Sagittarius woman compatibility with the 12 zodiac signs in this article. Previous How To Win Over Your Woman?